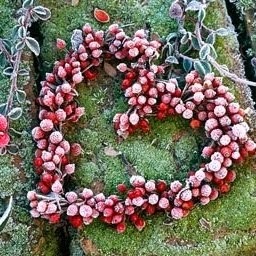 I am a little late getting my post up this morning - I usually try and schedule it for you the day before - but I had my fabulous 'Stampin' Fools' party group over last night and boy, did we have a good time! Such a good time, that when they left, I turned off the lights, went upstairs and sat! That was the end of me yesterday! LOL! 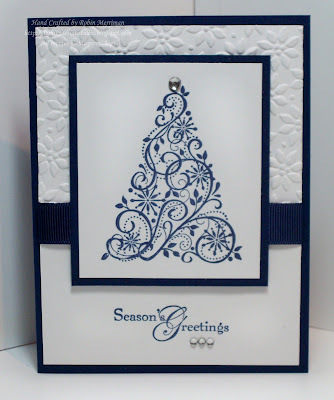 We have a new group member in the Stampin' Fools and she was looking last night at designing some simple Christmas cards this year. So I showed her this card that I'd designed for my Christmas in September class last weekend. It really doesn't get much simpler than this folks - but simple can be so striking and so lovely, sometimes it's just the best way to go. 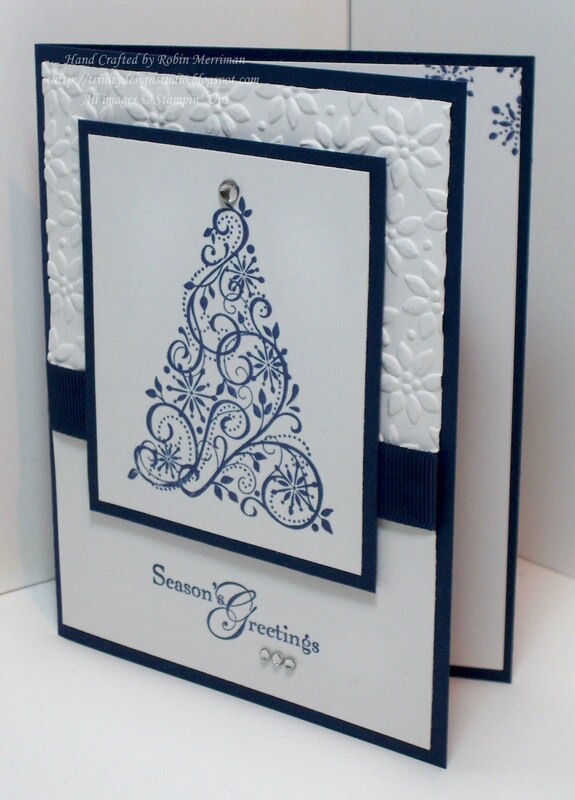 This easy card takes just one stamp set (Snow Swirled), one ink pad (Night of Navy) and two colors of cardstock (Night of Navy and Whisper White). For my card, I added a little bling in the form of the new Rhinestone Jewels, some Night of Navy 5/8" Grosgrain Ribbon and a little texture provided by my Big Shot and the Petals a Plenty Embossing Folder. 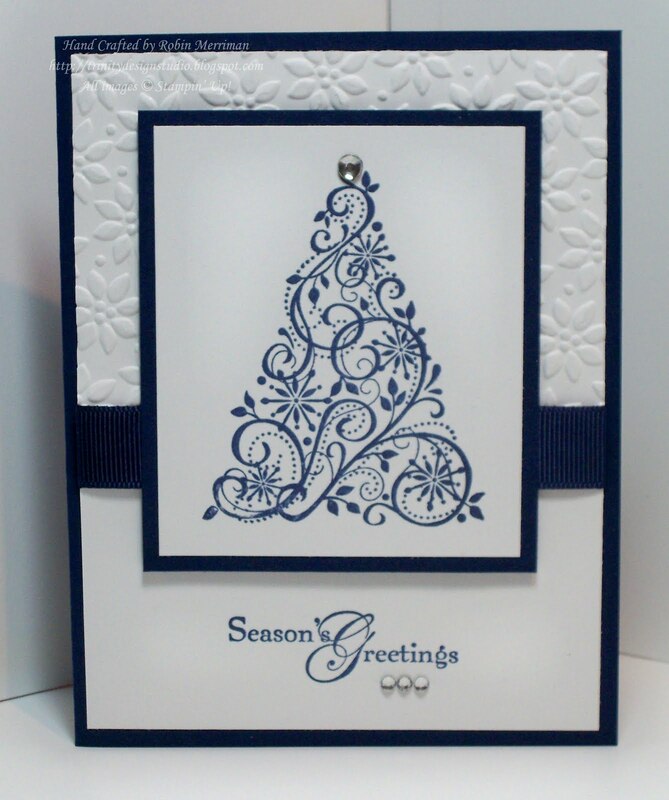 In this next photo, you can see just a peek of the stamped inside as well, I simply added another piece of Whisper White cardstock and stamped some bitty snowflakes along with the inside greeting from the stamp set. So simple and so quickly done! The cardstock cutting for this is easy too - my Night of Navy card base is simply a 1/2 sheet of 8 1/2" x 11" cardstock. I cut it across the middle at 5 1/2", then folded it to make a 4 1/4" x 5 1/2" card. Now, here's the easy trick - when deciding what size to cut the cardstock for your focal image, a good rule of thumb is to cut the piece you will be stamping on the same size as your block. Then the layer, or mat for it is cut at just 1/4" larger, so when they are layered together, you have a nice 1/8" border all around. That's pretty much what I do all the time, and it helps me to know what size to cut all the layers underneath as well, especially when I'm using more than just two. The ribbon is cut at 5 1/2", giving you 3/4" of an inch to wrap around the back of the white cardstock and adhere in place. That's my rule of thumb as well for ribbon. 3/4" of an inch is a nice amount to fold onto the back to hold it in place well. 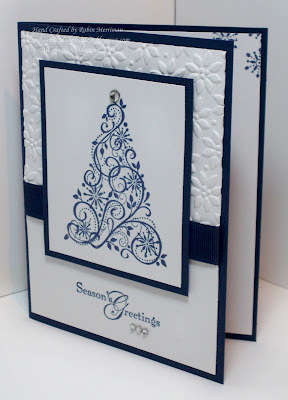 Another trick to make a simple card look professional is the use of Stampin' Dimensionals. These are one of my BFF's in stamping and I use a ton of them. 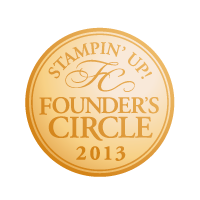 Just ask my stamping friends who come to my classes! 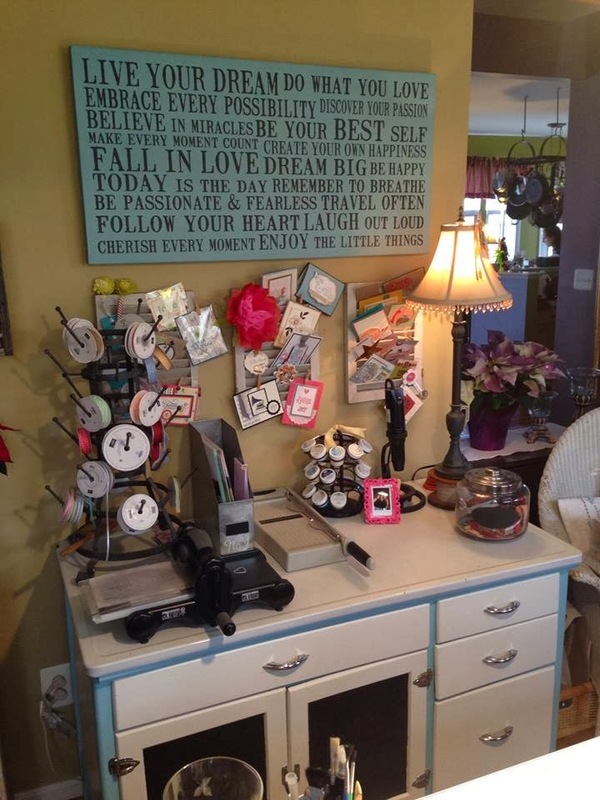 :) But, giving your focal image a little 'lift' really makes it pop and the dimension creates an elegance you don't find at your local card store. I don't know about you, but I don't think that paying $3 - $5 apiece for a FLAT card is such a great deal! So, now you know some of my secrets and I hope they help you in your creative process as well. 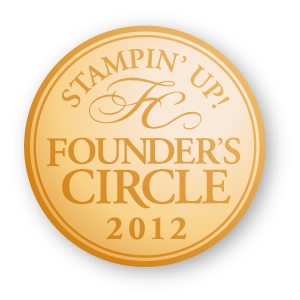 If you need any of the supplies I've talked about, or others for that matter, please visit my Stampin' Up! 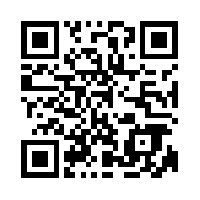 website online store where you can shop in your jammies 24/7! Just click the SHOP NOW button at the top right to enter the store. All of you who place online orders this month will receive a special handmade card from me in the mail, AND you'll go in the drawing for the Perfect Product of the month! Stunning card! It is just what I was looking for. Could you give me a measurement for how much of the Whisper White layer you embossed with the Petals of Plenty EF? Thanks so much for all the details. It really helps me out. This card is simple but so elegant. I just love it. Thanks for sharing it and your tips. This is such a beautiful card. I really appreciate your tip about how to determine the size of the cardstock for your focal point. This is something I've really struggled with, and I think this info may be just what I've needed to make the whole design process less stressful -- thanks so much!